One of the first injuries I dealt with when I became certified as an Athletic Trainer was pain at the Iliotibial (IT) Band. What a frustrating process. Yes, the IT Band does take a beating in distance activities with it’s constant shortening and lengthening during the repetitive linear movements. Not to mention the tendinous portion slides over not just one, but two bony prominences at the greater trochanter and lateral femoral epicondyle. These two areas are common sources of pain, as tightness and friction can lead to injury. Make sure you review the anatomy of the IT Band below. In order to solve IT band pathology, we often look to foam rolling, stretching, and strengthening to resolve the issue. But, what about alignment? From the top we have the pelvis which can be rotated or shifted in several directions. This causes an altered length/tension relationship in it’s surrounding musculature. At the bottom, the IT Band inserts upon the lateral border of the patella and fibular head. The fibula is an often overlooked bone that can contribute to a myriad of pain and dysfunction. Because of it’s ligamentous attachments to the proximal and distal tibia, and also calcaneus and talus in the foot, it can be pulled out of proper alignment. Once we have malalignment in our skeletal system, muscles and tendons often take the brunt of it. I have found with any IT Band pathology, you are better off seeking the advice of a medical professional first, and then continue with your home treatment options once directed in the right direction. Will foam rolling help? I’ll start by saying that I am a big fan of foam rolling and think it is very under utilized by fitness enthusiasts. Foam rolling is a form of self-myofascial release which helps release tension in soft-tissue to help restore its original length and function. With that being said, are all areas of the body fair game? Take a look above at the anatomy of the IT Band again. Notice that it sits on top of the vastus lateralis… To me this is the exception where I think foam rolling can possibly cause more harm than good. Not only do we need appropriate length in individual tissues, but we need relative motion between adjacent structures. This means the IT Band and Vastus Lateralis should glide past each other during the normal gait and running cycle, and the lack of relative motion may lead to increased friction and irritation. So, will foam rolling and smashing the IT Band on top of the Quadriceps improve your situation, or further increase dysfunction? 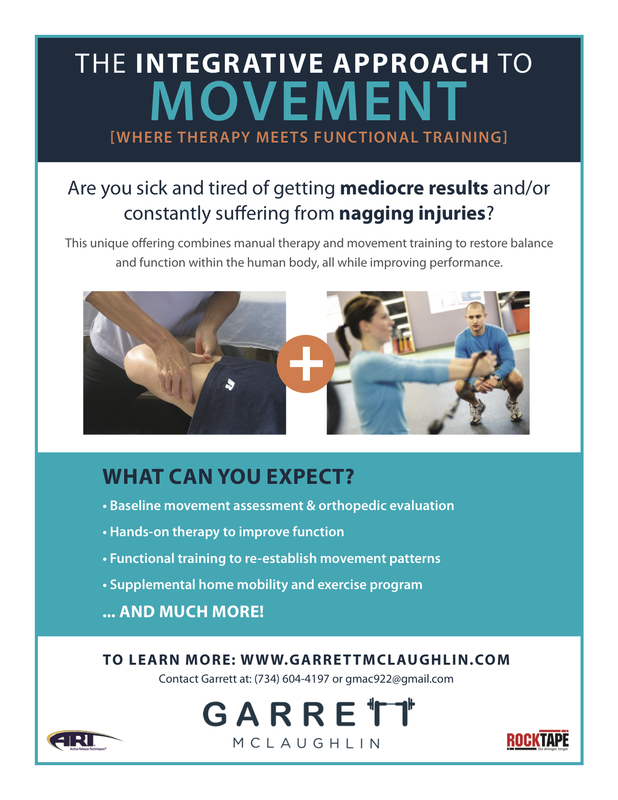 In situations where relative motion may be the culprit, treatments like Active Release Techniques (ART) may prove to be more effective. ART helps restore relative motion between adjacent tissues by holding one tissue in place, while allowing the other to glide freely. So, next time you are suffering from some type of IT Band pain, consider if your pelvis and fibula are properly aligned, and will foam rolling improve or exacerbate your symptoms? Finding the correct answer to these questions could save weeks or even months off your recovery time.